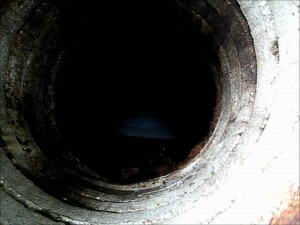 Empire Pipe offers variety of options for cleaning sanitary and storm sewer lines from 8” through 60”. Every problem requires a unique solution and Empire pipe is capable of solving a variety of different problems in a variety of different settings. Empire pipe also offers unique line televising systems. These systems pan, rotate, and zoom to help locate flaws in the pipe.